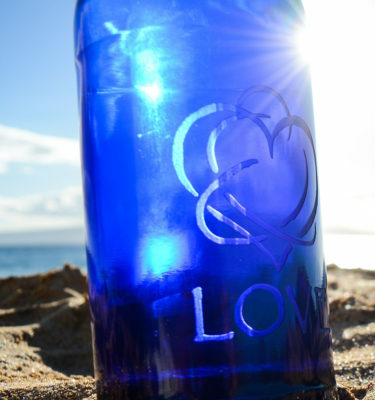 Blue Bottle Love bottles are practical, ecological, and not just well-made, but beautifully made. We’re delighted to have Blue Bottle Love on our product list. We think you’ll love them too! From Hawaii, shipped from California. 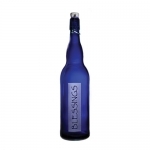 These bottles are made from Blue Glass from Italy, which has exceptional quality and attention to detail. 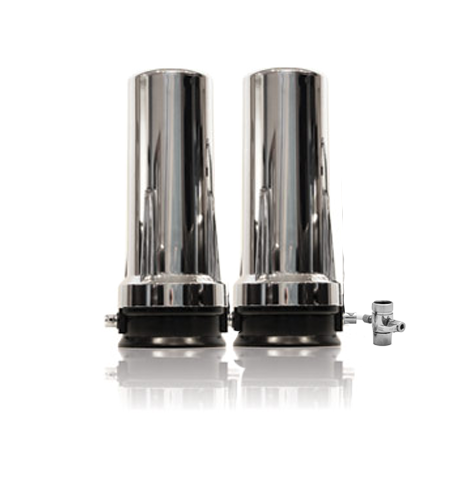 We suggest that you fill these bottles with water filtered by our water filters to take out contaminants. 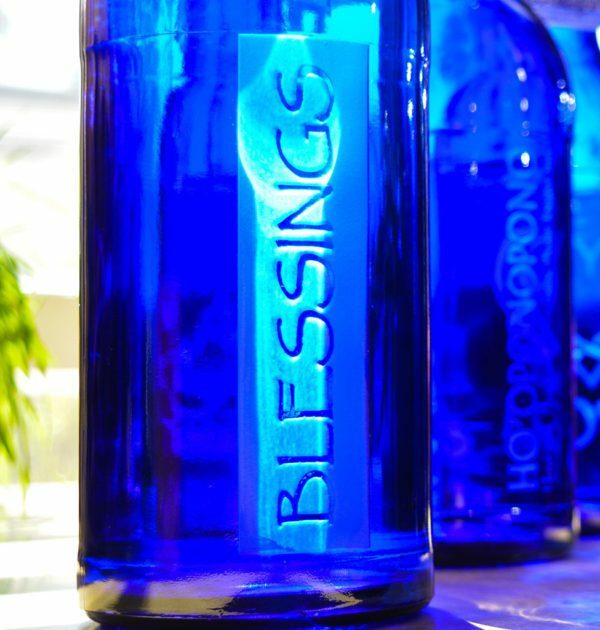 Start with great healthy water, then bless it further by putting it in your blue glass bottle. Refilling this blue glass water bottle will save Mother Earth from excessive waste of oil and water used to produce plastic water bottles. These lovely glass bottles are BPA-free, non-toxic, and leak-proof. That means healthy water for your body and for Mother Earth! These bottles build on the work on Dr. Masaru Emoto. We first learned about the fascinating work done by Dr Emoto shortly before we started Friends of Water (2006). 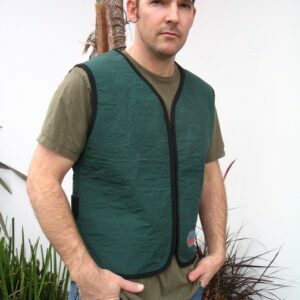 If you don’t know about it, give it a look – it’s fascinating. Dr. Emoto conducted extensive research that showed the remarkable effect on water crystals when exposed to symbols and words. Water receiving positive intentions turn out well-ordered, beautiful crystals. These crystal forms are ideal for absorption by the body, as they harmonize with our bodies. Anyone who has seen the examples of the crystals in good and bad water would only want to drink those that are so beautiful. 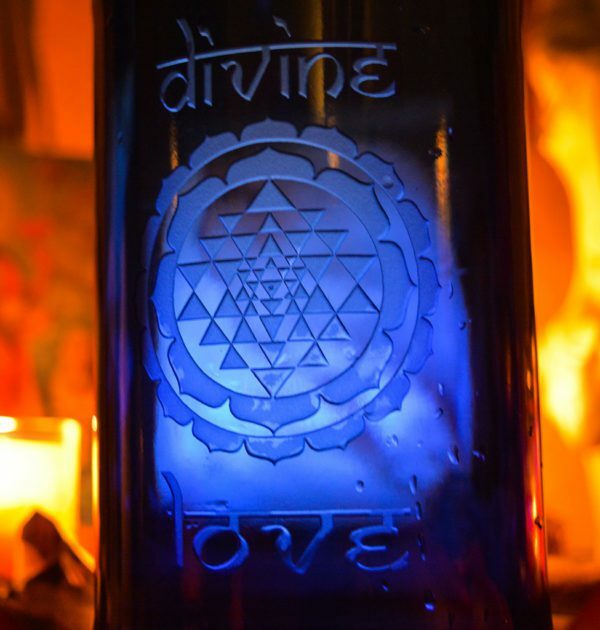 Each Blue Bottle Love glass water bottle carries with it the subtle divine frequencies for energizing your water with powerful intentions. Water loves to be in this beautiful container, as Blue is the primordial color for water. Water was here long before we were…it’s frequency is BLUE. Water wants to be Blue, and the deeper the Blue, the more profound it becomes. Think of the ocean. The deepest ocean is Cobalt Blue – water’s happy place. 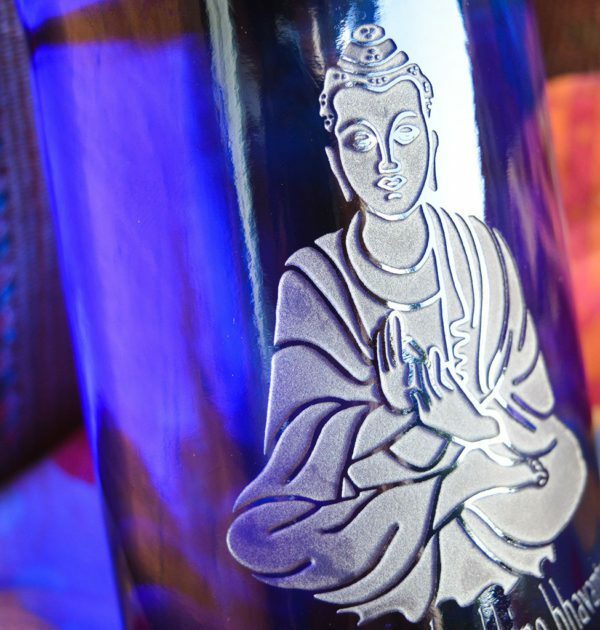 When held in blue glass, water is reminded of its pure essence, and returns to its original innocence. The deep blue color brings water back to zero point, where it is healed of discordant frequencies it may have accumulated on its way into your bottle. By clearing the energy, you are providing the opportunity for your water to then truly hold the frequency and the blueprint of your chosen intentions. 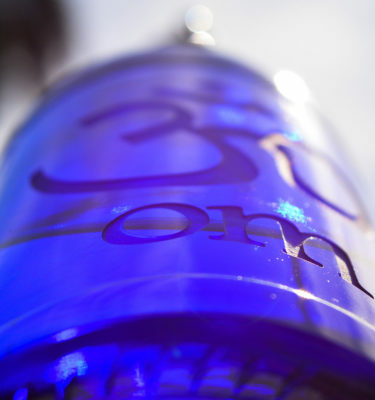 So by carrying your water in a Blue Glass Water Bottle, you are honoring your water with the highest vibration frequency for water. 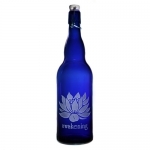 Refilling this blue glass water bottle will save Mother Earth from excessive waste of oil and water used to produce plastic water bottles and ship them all over the place. Plastic bottles contain dangerous chemicals which water actually can absorb. 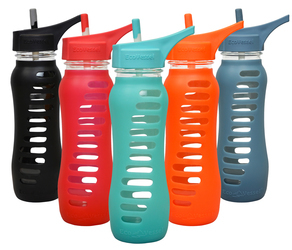 These bottles are bpa-free, non-toxic, and leak-proof. That means healthy water for our bodies and for our planet! Each bottle comes with a special hang-tag that describes these things and the most important care tips. Fit in car cup holders! Info on Sri Yantra: Yantras are geometrical designs based on the principles of sacred geometry. Sri Yantra means ‘holy instrument’ and is considered the mother of all Yantras. The Sri Yantra is a mathematically precise design based upon Golden Proportions. This is also known as the Fibonacci sequence and the Phi ration. It is reported to be a 12,000 year old symbol. Traditionally, such symbols are used to balance the left and right aspects of the brain. They help focus our minds or focus on spiritual concepts.